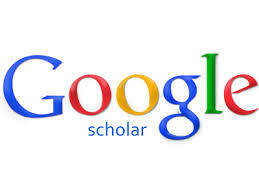 did you know the High Library is partners with Google Scholar? Go to GoogleScholar and click on “Settings”. Click on “Library Links” on the left side of the page. Search for “Elizabethtown College” and check the appropriate box. Categories: Research | Tags: articles, Google Scholar, journals, research, searching | Permalink.